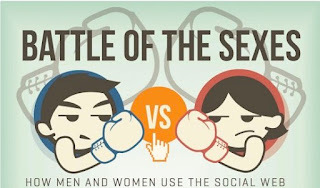 Pharma Marketing Blog: Are Pinterest Women & Virality Worth It to Pharma Marketers? Are Pinterest Women & Virality Worth It to Pharma Marketers? Ergo, IMHO, as long as Pinterest does not have a pharma-friendly commenting policy, it will not interest pharma marketers even though its "women's world"/consumer demographic and virality is enticing to them. In addition, Pinterest will not generate much ROI on pharma PR investment. Eventually, the pharma Pinterest pioneers, few though they may be, will drop out even though, as Connors surmises, the Pinterest net "attrition rate" overall is "close to 0%." Here in the UK, just over half of Pinterest users are men. I't would be interesting to see how this affected your theory? I wonder if there are implications for international companies depending on which industry you are in?